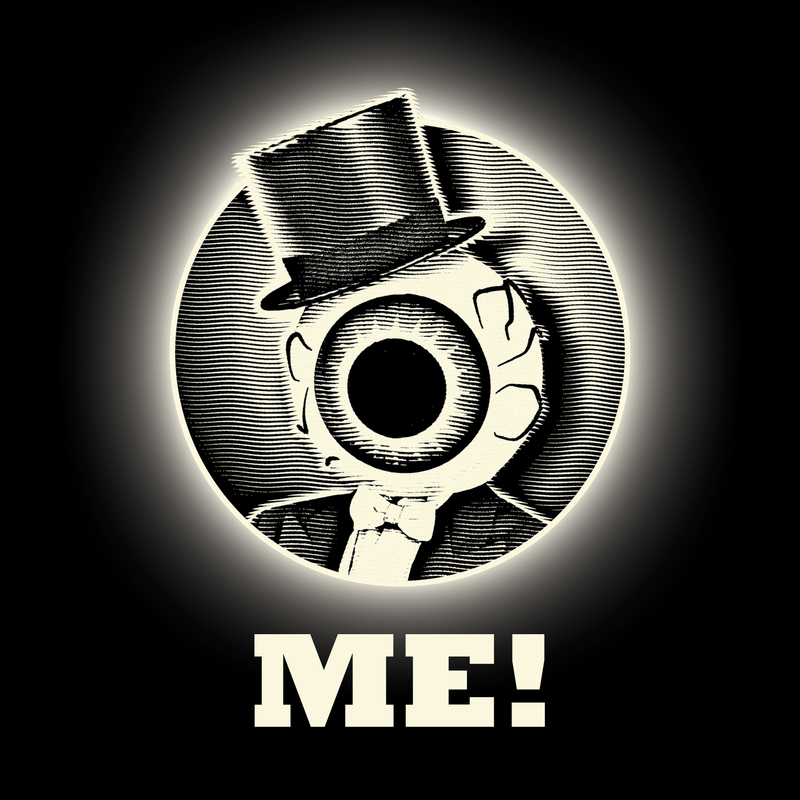 The Residents, long known as the world's most mysterious and reclusive band, announce a new chapter in their lengthy and legendary career - not just a new album but a completely new concept: I AM A RESIDENT!. After inviting fans to record cover versions of their songs via PledgeMusic, the group have reworked that material into the ultimate Residents mashup, editing, looping and over-dubbing to create something entirely new. 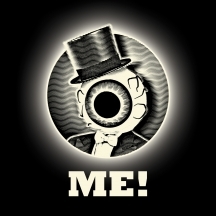 Hear The Residents reinterpret their fans' interpretations, creating layer upon layer of music that is both hauntingly familiar and achingly wrong at the same time. I AM A RESIDENT! is both original and completely unexpected. It also only fits into one singular category - a Residents' album.